Phone our office at: 519-622-4800 or click the button to fill out our appointment form. Dentistry on Elgin is located in Cambridge at the southwest corner of Franklin Boulevard and Canamera Parkway. New patients of all ages from the surrounding local communities are always welcome to our family-oriented dental practice. Using a patient centred approach, Dr. Jauhal and his experienced dental professionals will thoroughly explain your treatment options, as well as what you may expect before, during and after treatment. 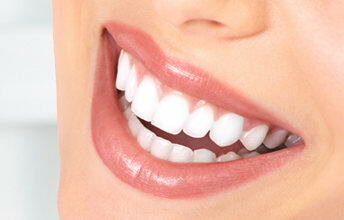 We are committed to supporting your oral health as well as helping you achieve an attractive smile. We always strive to improving our technical skills as well as upgrading our technologies. Whether you are seeking cosmetic or general dentistry advice, we have the answers you need, and the friendly services you deserve. 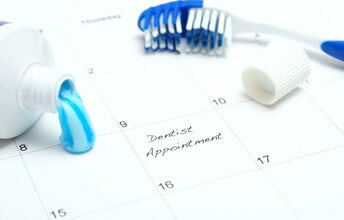 We have been providing proactive oral health for patients for over 20 years. 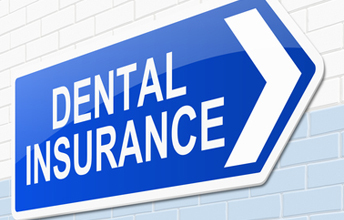 Dentistry on Elgin offers every patient a convenient payment policy. Paying your dental bills upfront and waiting to be reimbursed can be a nuisance and time consuming. To serve our patients better we offer a bill direct to insurance company option.